After a few presentations of tactile terminals, HTC has decided to renew that she calls range “ Smartphone ”, with which began to be known with products to style BlackBerry, QWERTY keyboard, integrated as the S620, the first mobile that we remember seeing this new HTC Snap. The first thing that draws our attention is control, type Pearl BlackBerry trackball, in general this model reminds enough to the Curve Thanks to its rounded lines. Not in vain, HTC want to compete with the Snap in that market, which dominates the Canadian company, the users overwhelmed by the number of e-mail messages. To facilitate the work, HTC has incorporated his new role Inner Circle, It is basically a key dedicated to bring in front of the Inbox emails from our favorite, previously selected contacts. Apart from this, HTC has focused notably on put the day design and thus increase performance, has worked especially on the keyboard, abombando and doing more ergonomic and large keys, to facilitate and increase the speed of writing. Snap also measures only 12 mm thick, its overall dimensions are 116,5 X 61.5 X 12 mm and the weight of 120 grams. Another very important aspect that has been improved is the battery, high capacity up to the 1500 mAH, which provides a range of up to eight hours and a half conversation in GSM, five on 3G, and 380-480 standby mode. In terms of software, the usual Microsoft Windows Mobile 6.1 Standard It is responsible for governing a “ machine ” with HSDPA 7.2 Mbps, WiFi, GPS, 2 megapixel camera, Bluetooth 2.0 with EDR and A2DP, port HTC ExtUSB (miniUSB 2.0 and audio in one connector) and microSD slot. The embedded processor is the Qualcomm MSM 7225 at 528 MHz, with 256MB of ROM and 192MB of RAM, while the screen is 2.4 inches and QVGA resolution. 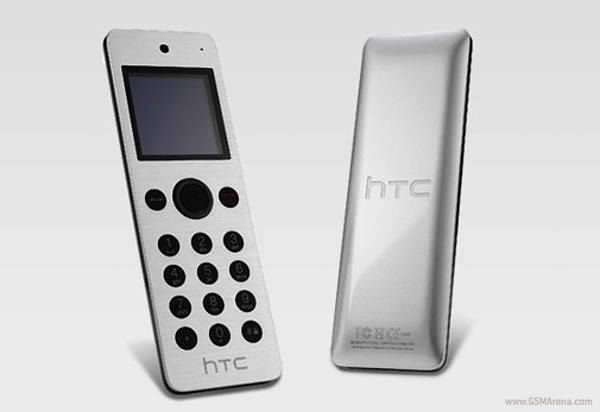 The HTC Snap It will be on sale during the second quarter of the year. 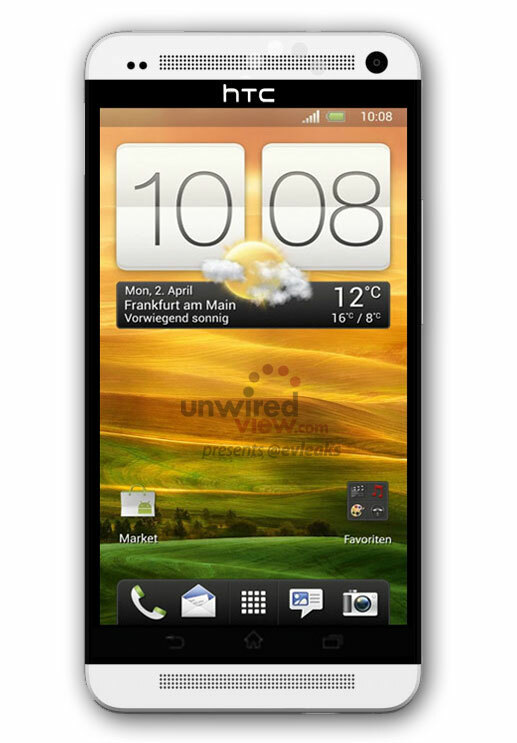 In the United States will be available during the summer a so-called free version HTC S522.